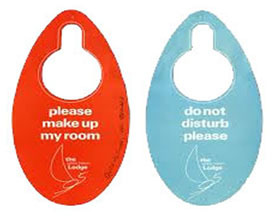 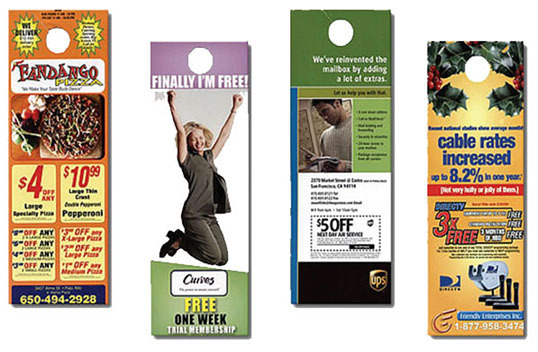 Door hangers are a great way to reach every household without the cost of postage. 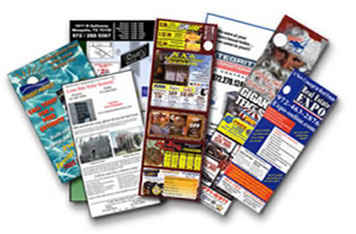 They are especially useful for time-limited offers and call-to-action messages. 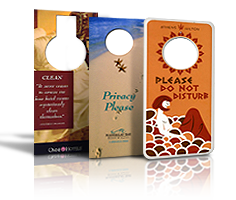 They can range from full color to one color, printed on 1 or 2 sides. 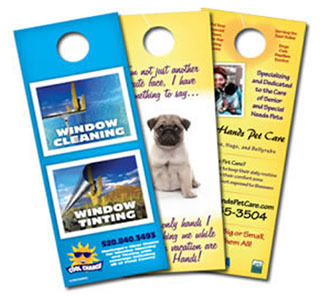 Call today to see how door hangers will increase YOUR business!